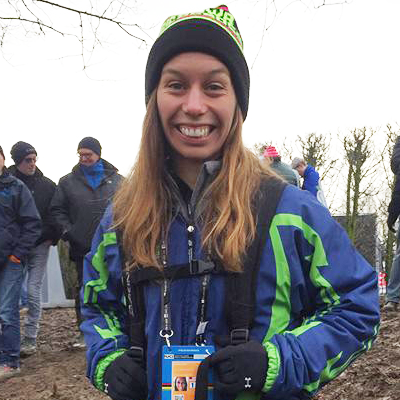 Darcy Sanford is one of the longest running volunteers of the Jingle Cross and has helped for 14 straight years with course builds, registration, and much more. 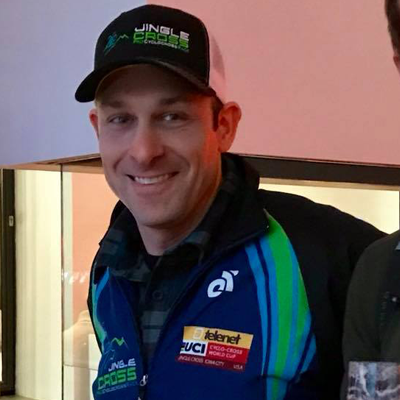 Nick Kaeding works with the CVB and is the expert on beverages for major events. 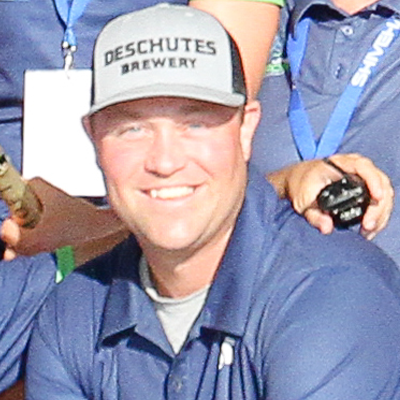 He works with distributors and beverage stations to be sure the taps keep flowing. Known for his sense of taste and recognition of fine foods, Peter Kaboli is our food vendor specialist. He selects the best of Iowa’s mobile restauranteurs and food trucks. Ken is the go-to guy for fixing everything. His long history in the bike industry goes back when he was owner of his own shop and still has weekly shop nights for everyone in town. 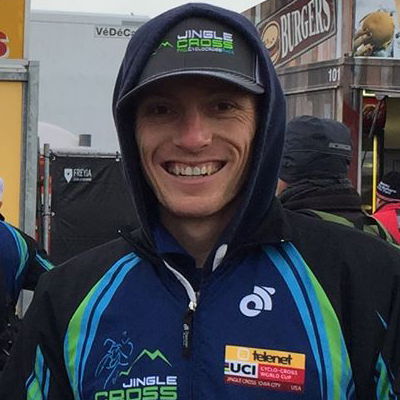 Robin Williams is an avid cyclo-cross rider and one of the top amateurs in the area. She has been helping with the Jingle Cross for over a decade. 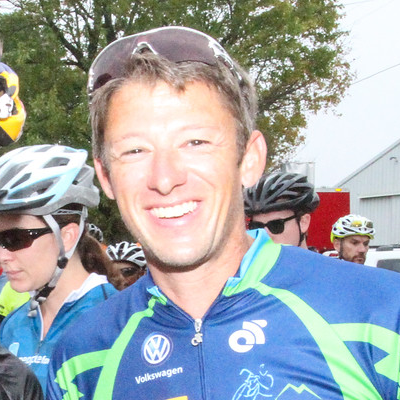 Ex-Pro and 2 time Olympian Jason McCartney is our gravel grinder designer. He also busy with course construction and plays a huge role for the World Cup. Wayne Fett is the Parking and Transportaion Director and an unofficial expert taster for the Wine Walk. He has won awards for his long history of community service. 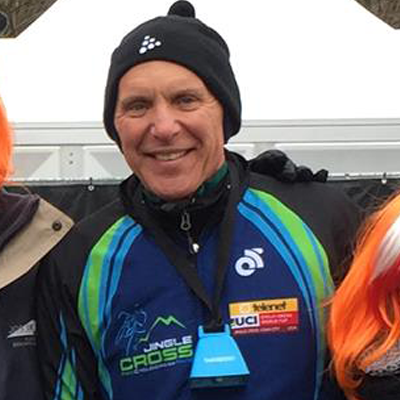 Todd Gillihan was the original Course Director and muscle behind the Jingle Cross for the first 13 years. He continues i stalking the slopes of Mt. Krumpit n an advisory role. 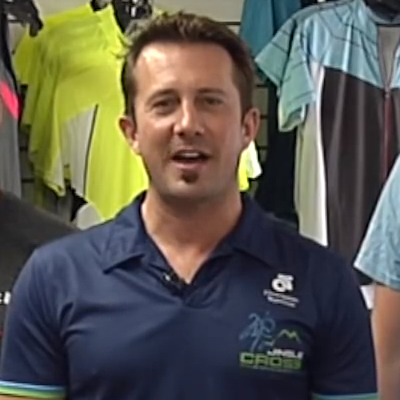 Ryan Jacobsen is an avid cyclo-cross rider and raced in the Masters World Championships. 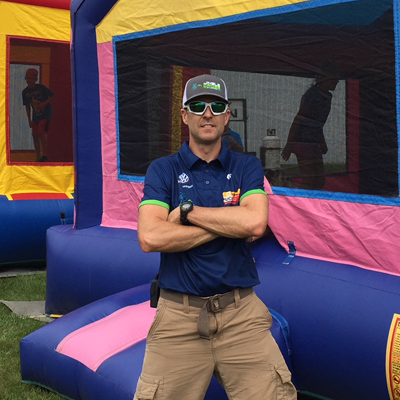 He’s our Kids Zone Director and arranges the bouncy houses, games, and more. Clarissa Kane works with the CVB on a tremendous number of projects and events. One of her areas of expertise is graohic design and helps create all the signage. 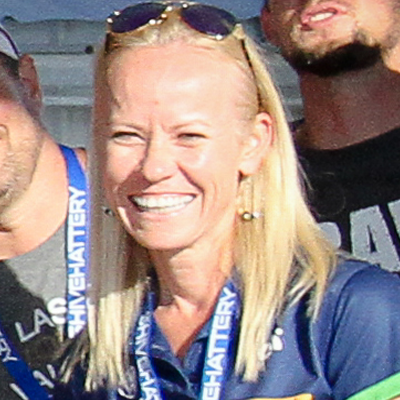 Karen is our new Registration Director and simply crushed it in 2017. 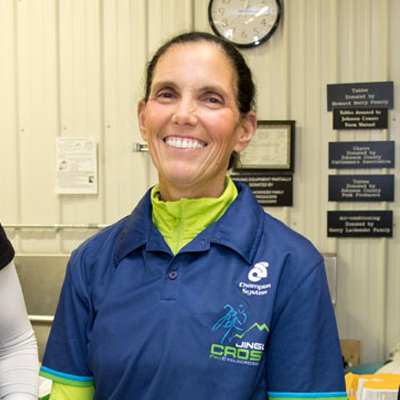 She will coordinate Building C Registration including packet pick up and merchandise sales. 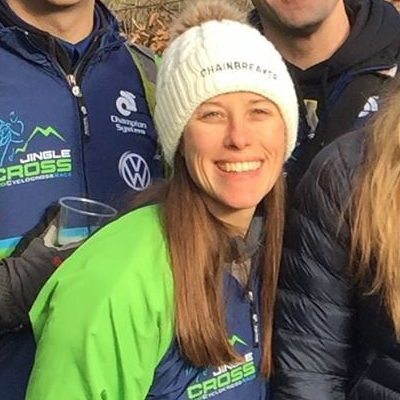 Lyndsey Kent is the Hospitality Director of the Jingle Cross and UCI World Cup. She arranges all of the hotel deals and contracts plus finds lodging for all our World Cup athletes. 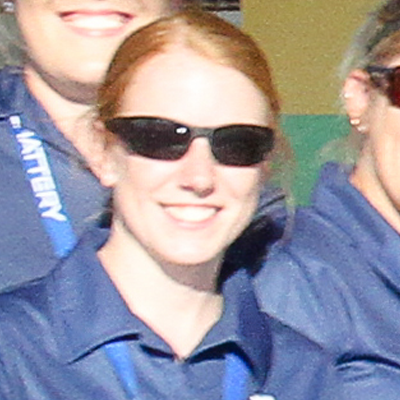 Tricia Brown is one of our media team directors. The amount of information that needs to get out is huge locally, nationally, and internationally. Tricia and her team make this seamless. 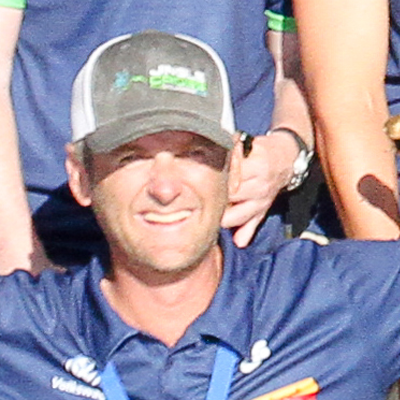 Mike Frasier is one of 4 Course Captains. He’s in charge of course operations in the Frozen Forest trails that lead up the back part Mt. Krumpit. 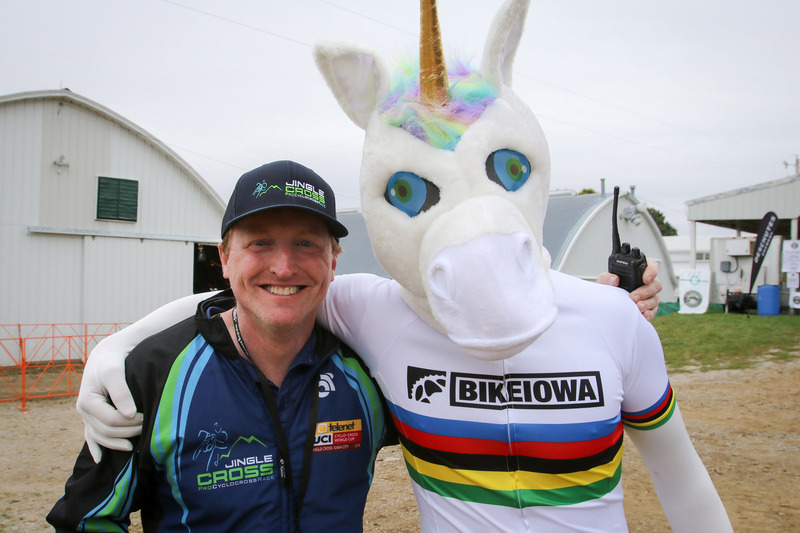 Ben Anderson is the Course Director of the Jingle Cross and the UCI Cyclo-Cross World Cup in Iowa City, responsible for course design and construction. 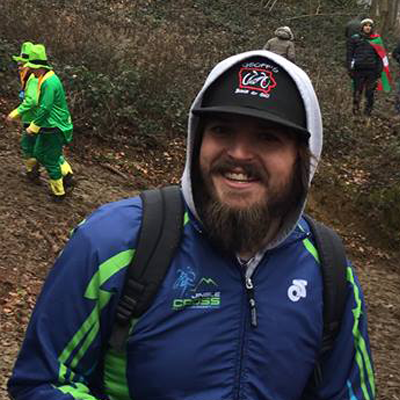 Nick Sobocinski is one of four Course Captains and is responsible for Mt. Krumpit and North Pole. You will see him up and down Mt. Krumpit more times than the Grinch himself. 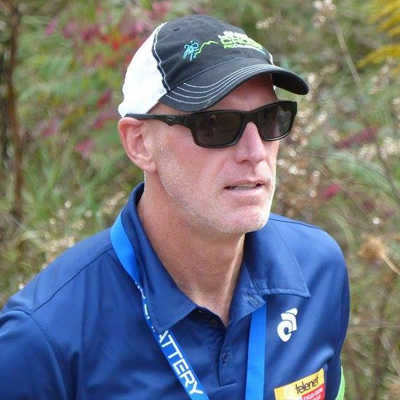 Brad Roark is one of 4 Course Captains, He’s in charge of all course operations along the start and finishing straights for both Jingle Cross and the Telenet UCI World Cup. 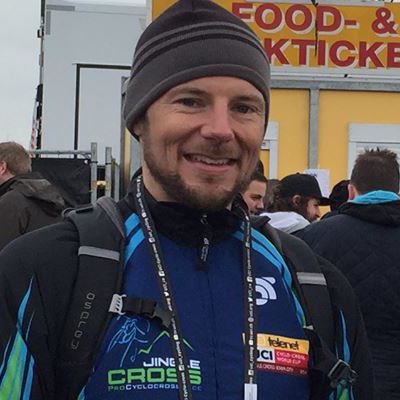 Matias Peret is an engineer in the real world and it shows when he designs, builds, or fixes anything at the Jingle Cross Venue. A handy man in every sense of the word. 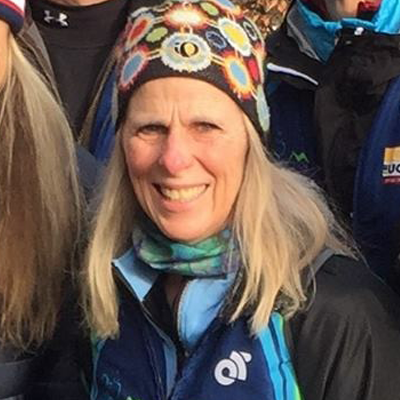 Considered the Godmother of Jingle Cross and the Soul of the People, Jean gets the party going everywhere at Jingle Cross. Look for the human pyramid and listen for the tamborine. 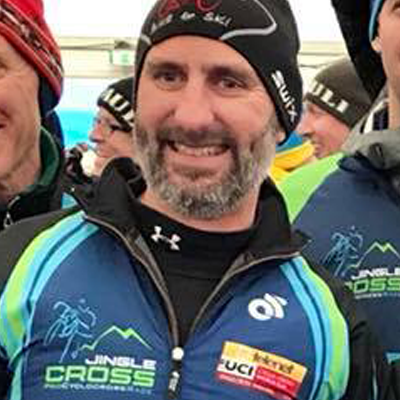 Joe Taylor is one of 4 Course Captains and heads up all course operations in the south zone including the Shimano Wheel Pit, the Holly Jolly Hell Hole, and the Grinch’s Lair. 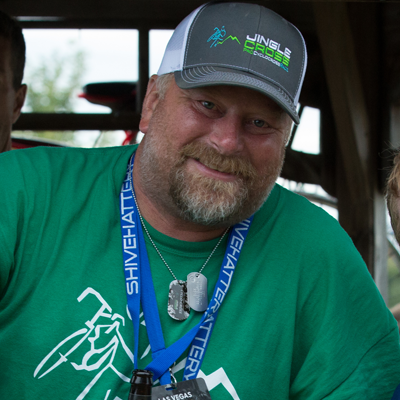 Josh Schamberger is the President of the CVB and knows everybody and everything in town. He’s helps keep the overall picture organized and rallys local community support. 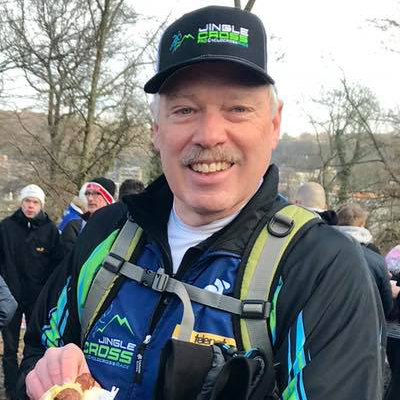 Geoff Perrill of Geoff’s Bike and Ski is a sponsor for 14 consecutive years and his fleet of bike shop vehicles moves our course materials from storage to the venue. 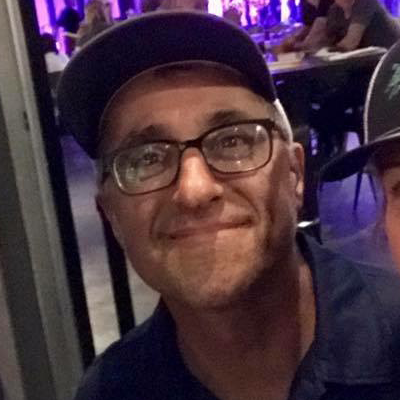 The muscle behind the directors, the hands behind the carpentry, Jerry Full is our do-it-all guy who works tirelessly building everything from billboards to buildings. 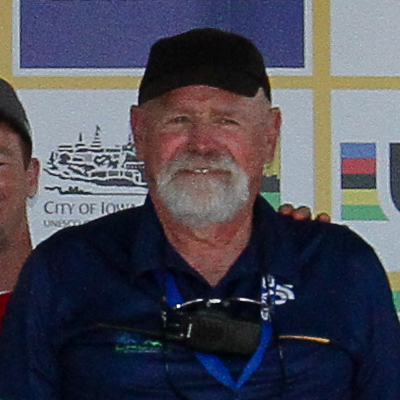 Rick Hopson is the GodFather of bike racing in Iowa. 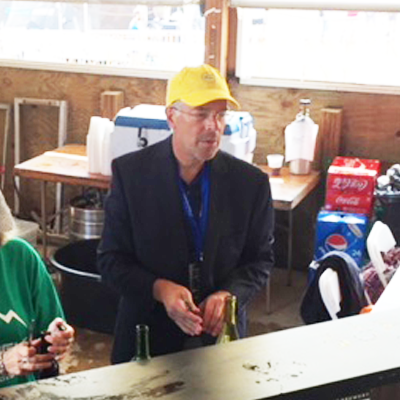 He is our VIP director and selectes the World Cup Wine Walk beverages…that’s why he’s called the Godfather. 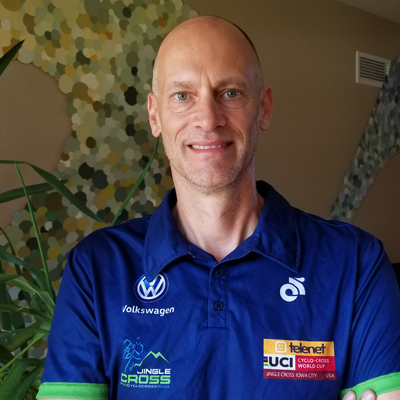 Nate Van Der Weide volunteers as Host Director for Pro World Cup athletes and also sponsors one of our Individual Amateur Races as owner of Computer Solutions Ltd.
Rosanne Hopson is the GodMother of bike racing in Iowa. 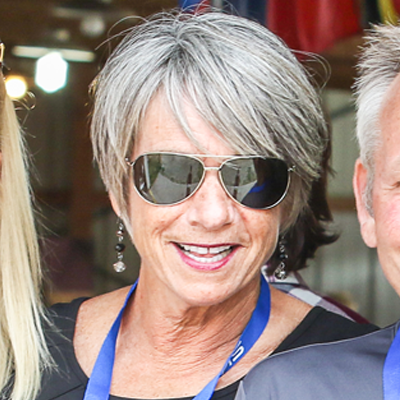 Along with her husband Rick, she is our hospitality hostess in the VIP zone. She also works in registration.